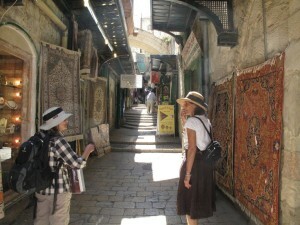 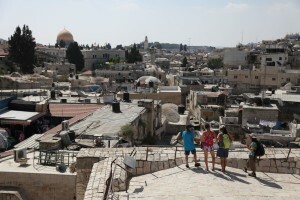 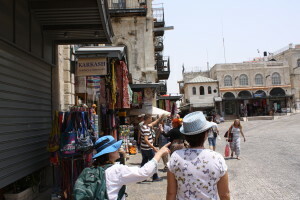 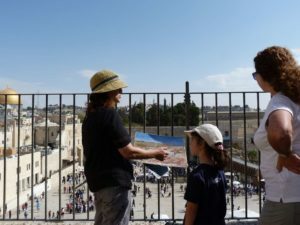 Tour and Explore Jerusalem offers in-depth private tours tailor-made to suit your personal requirements. 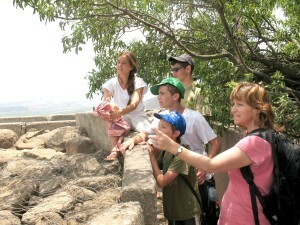 Choose from a wide variety of options and activities for different ages and interests. 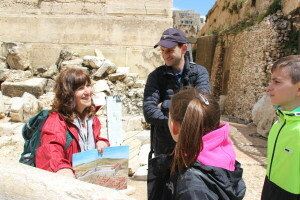 Interactive guiding and role playing are available for families with young children.